The Curious Wavefunction: Portrait of the human as a tangled bank: A review of "I Contain Multitudes: The Microbes Within Us and a Grander View of Life"
Thank you for the detailed review! 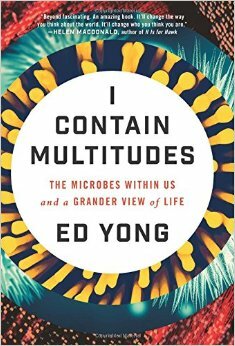 I'm currently finishing up "The Gene," and will queue "I Contain Multitudes" for my next read. :) Additionally, do you know any books about history/philosophy of science that would be appropriate for high schoolers?